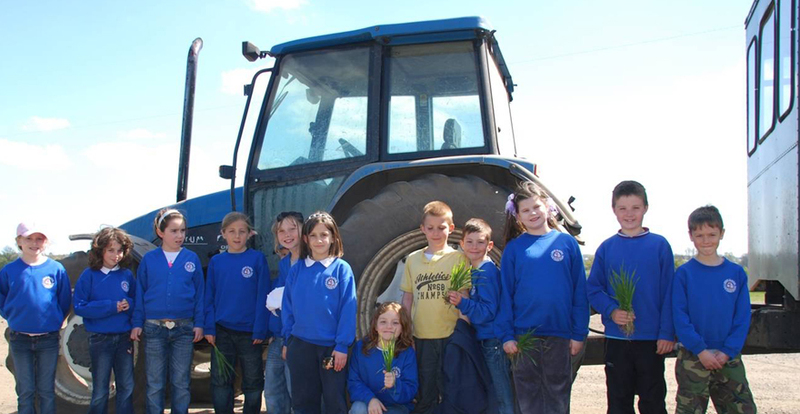 Barleylands’ education programme has been shortlisted in the National Farm Attractions Network (NFAN) awards in the category of Best in Education for its work to inspire young minds. The winner will be announced at the annual NFAN awards dinner on Wednesday 1st February at the Hilton Metropole Hotel, Brighton. 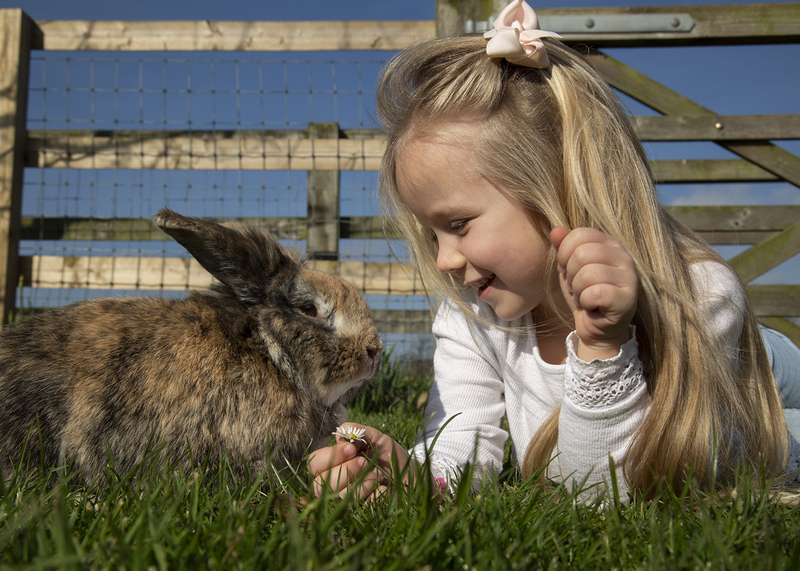 Farm parks are one of the fastest growing sectors in the UK visitor attraction’s market according to research from Visit England. The National Farm Attractions Network is at the heart of the industry and celebrates excellence in its field with the annual awards. The Barleylands’ education programme offers young people a host of hands on experiences, covering areas of the curriculum including geography, science, history, design and technology, literacy and maths. 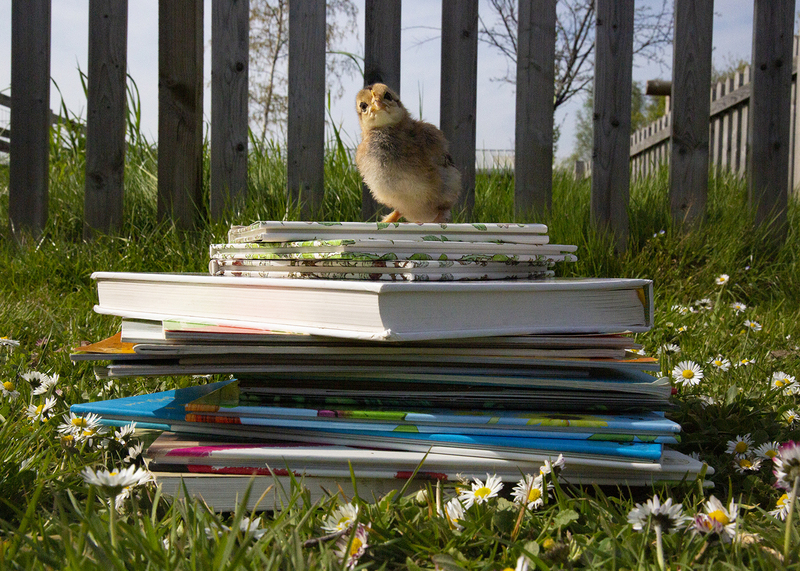 With its long tradition in education and farming, Barleylands strives to provide the best possible educational opportunities for young people and caters for all learners from Early Years Foundation Stage to Key Stage 4.